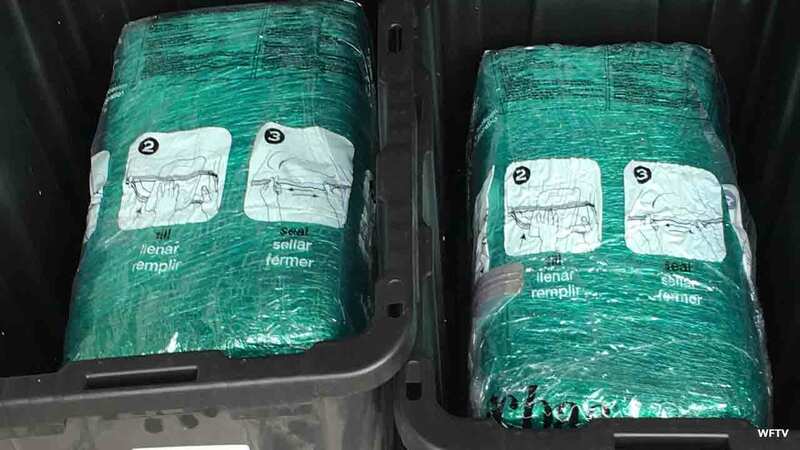 ORLANDO -- When two Florida residents received their Amazon package, they were surprised to find their order came with 65 pounds of marijuana. 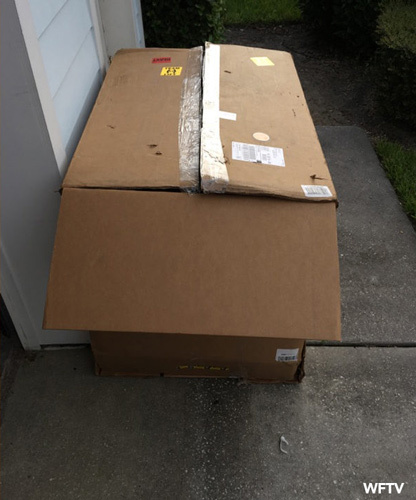 The residents told ABC affiliate WFTV that they ordered plastic storage bins, but when their shipment arrived they knew something was wrong. "They were extremely heavy, heavier than you would think from ordering four empty bins," one resident, who did not want to identified, told WFTV. After more than a month of speaking with Amazon over email in hopes of an explanation, the couple said Amazon sent a $150 Amazon gift card and a message that read, "I am unable to do anything else at this time." WFTV contributed to this report.